An Alternative to Mainstream Medicine: Treat the Cause, Not the Symptoms. If you are seeking an alternative treatment for a physical condition, we provide holistic and regenerative treatments. Modern medicine focuses on treating symptoms rather than discovering the underlying cause of a physical condition. 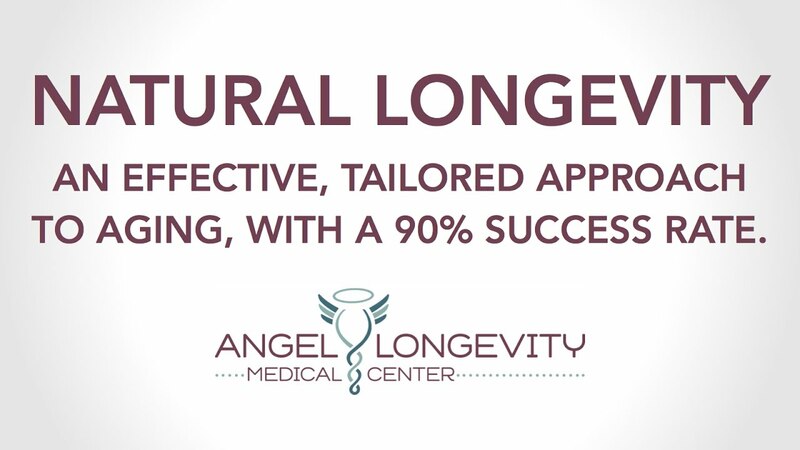 At Angel Longevity Medical Center, we have a different approach and offer the best results in integrative medicine Los Angeles has to offer. Our practice is focused upon identifying what your body needs to cure itself. The human body has the capacity to regenerate and restore – when it has what it needs. We work closely with each patient to discover why and how a condition has developed and treat the cause with advanced alternative treatments. From bioidentical hormones, to alternative treatments for chronic diseases and autoimmune disorders, we are here to help you on your journey to better health and a more joyful life. Whether you are seeking advanced anti-aging treatments, healthy and effective weight management, or are struggling with a chronic disease, our customized alternative treatments are geared to trigger the body to function as it should. Your body is talking to you. We listen. We offer alternative treatments for a wide range of health conditions, including the uncomfortable symptoms of menopause, diabetes, treatments as an adjunct to cancer therapy to strengthen the body, hepatitis B and C, hyperthyroidism, heart disease, Lyme disease, Epstein Barr, and others. Our goal is to restore your health through a personalized treatment program we develop to address the underlying cause of your symptoms. We work with the specific needs of your body, providing the necessary nutrients and specialized treatment to stimulate the healing functions within. Our holistic approach to health produces exceptional results for a range of physical conditions and illnesses, along with health and wellness treatments for anti-aging and healthy weight loss. We discover why your body is failing to function as it should and treat the cause. If you are living with a chronic disease, life is an ongoing struggle. Rather than prescribing medications that load your body with potentially dangerous substances, we treat chronic illnesses by bolstering your body to fight back naturally. Suddenly I felt vital, happy, and alive! Staying healthy requires giving your body what it needs. We help your body fight back against the toxins and chemicals that are part of living in the modern world. It is impossible to avoid the thousands of toxins in the air, water, and foods we eat. Your body is engaged in a battle to stay healthy – but may use most of its innate healing capacity to fight these toxins. Our wellness treatments boost the body systems, so they fight better, harder, and longer. From anti-aging to weight loss, we have answers that work with our treatments using integrative medicine in Los Angeles. Our form of medicine is a holistic approach to body wellness. Rather than using drug therapy to treat symptoms, we offer holistic wellness programs. The goal is to effectively treat the underlying cause of your symptoms correctly. Many health conditions are commonly treated with a prescription drug, putting your body in more distress. These conditions include menopause symptoms, insomnia, depression, and many others. We use extensive testing methods to identify what your body is missing, and craft customized wellness treatments plans that cause it to respond once again thrive. Your health affects every aspect of your life. Our personalized health restoration programs can restore your natural youthful energy and the joy of living. Let us help you restore your youthful energy by providing your body with the vital nutrients it needs. Your health, energy, and appearance will dramatically improve. We work closely with each patient to develop a natural treatment plan to restore health and provide the body with the ammunition it needs to fight off chronic illnesses and heal itself. 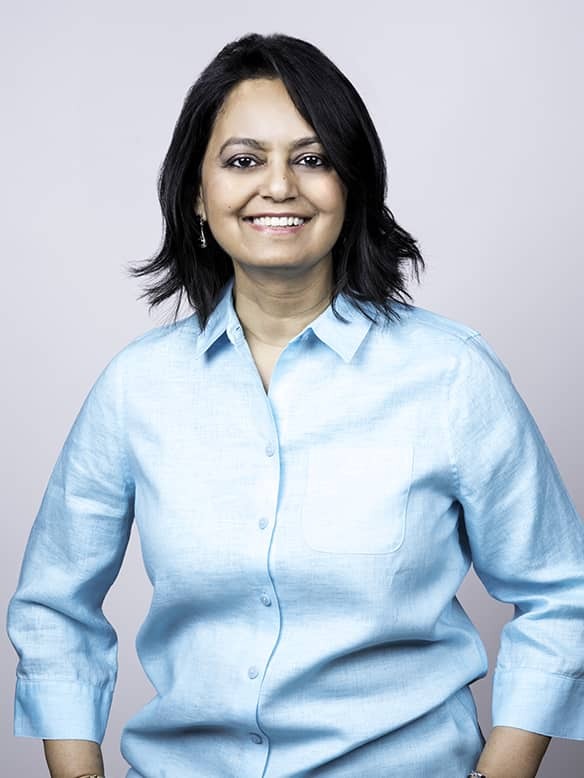 Meet Dr. Anju Mathur, M.D. Dr. Anju Mathur is the medical director and owner of Angel Longevity Center. She is a general practitioner in the Greater Los Angeles area that is board certified in Anti-Aging Medicine by the American Academy of Anti-aging and Regenerative Medicine. Dr. Mathur is one of the leading regenerative medicine professionals in Los Angeles. From anti-aging treatments to effective, holistic treatments for chronic diseases, she approaches medicine with the concept that the body can heal itself with the help of natural treatments. At Angel Longevity Medical Center, we have available the best thyroid doctor in Los Angeles. She has gained a reputation for her excellent results in treating Chronic Fatigue Syndrome, Hashimoto’s, and a range of autoimmune disorders. Patients come to her from the Los Angeles area, and from across the globe to receive her effective, natural treatments for a range of conditions and diseases. Modern medicine can save lives. Unfortunately, the focus is on treating a symptom, rather than the underlying cause of a condition or illness. A body that is already stressed now must deal with accepting synthetic medications – many of which lead to other symptoms and another prescription. At Angel Longevity Medical Center, the approach involves discovering the underlying cause of the condition and giving the body what it needs to restore its ability to fight back. Dr. Mathur continues her studies in regenerative medicine and has made holistic healing her life’s work. She takes on each patient as the individual they are, and every treatment is personalized to bring the body back to life, and functioning as it should. The side effect of her integrative medicine in Los Angeles is simply a happier, more productive life. I no longer feel like I will need to slow down as I age... That is a feeling that I can't put a price on! Thank you to Dr. Mathur and to her wonderful staff. Schedule a private consultation with Dr. Mathur to discuss your health concerns.